When you want your kid to look stylish and yet be safe in those chilled winter mornings, pulling up the warm socks and cozy baby boots is the best thing to do. From those cozy cute booties to those long boots to warm up those little legs, everything is available in the fashion stores these days. So, without troubling all the parents out there, here we have some of the best booties that will keep your baby warm these chilling winters. 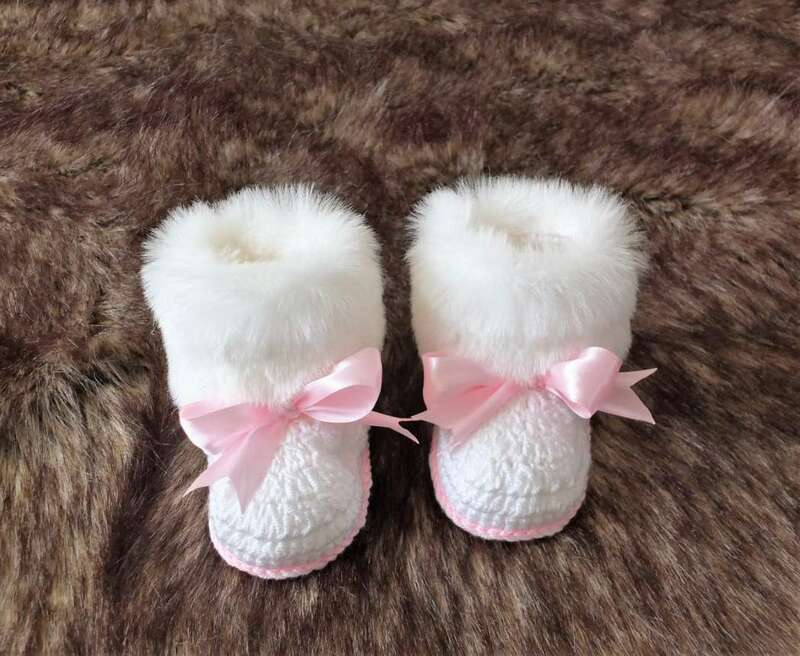 One of the best boots for the cute daughters these winters is that lovely pair of boots designed in white and pink. These boots not only are super cute, but warm as well. So, dress your kiddo in these boots and let her feel stylish while staying warm this winter. With these black leather shoes, your kid will not just be smartening up their personality, but also keeping themselves away from that chilly breeze, which can otherwise hurt their health. So, let your kid feel great wearing these boots this year. 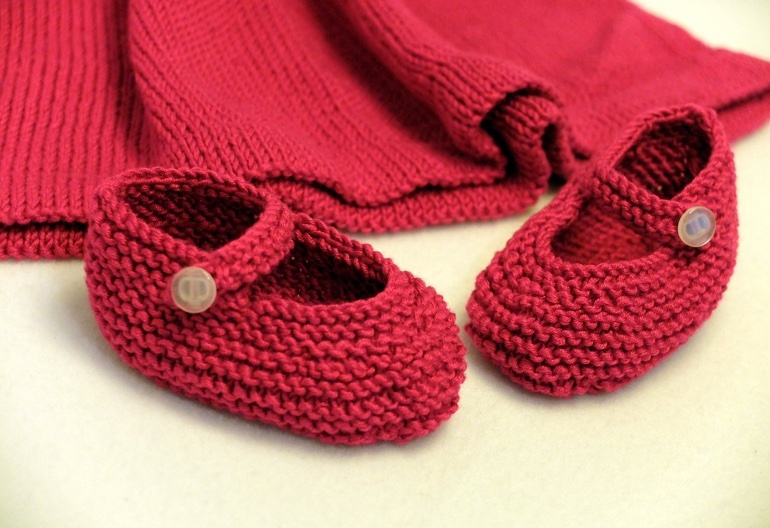 Available in almost all the colors, your little one will be all warmed up in these woolen pair of knitted shoes. Just choose his favorite color and make sure to tie the knots or button up the shoes to keep him safe during the winters. So, don’t wait for the winters, buy these amazingly stylish shoes in advance and keep your kiddo all cozy and stylish this superb season. 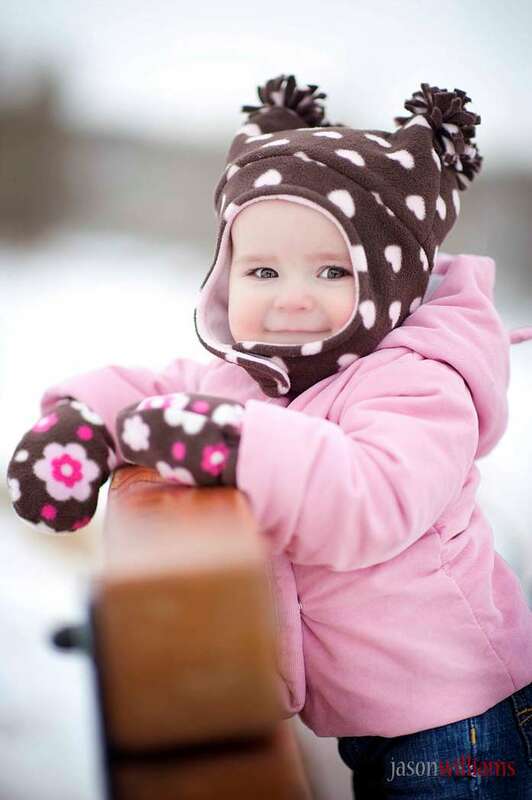 Trust us, your cutie pie is going to look amazing in these winter wear. Plus, he will stay safe in the warmth of those stylish boots. So, go ahead and make your kiddo super stylish this year. 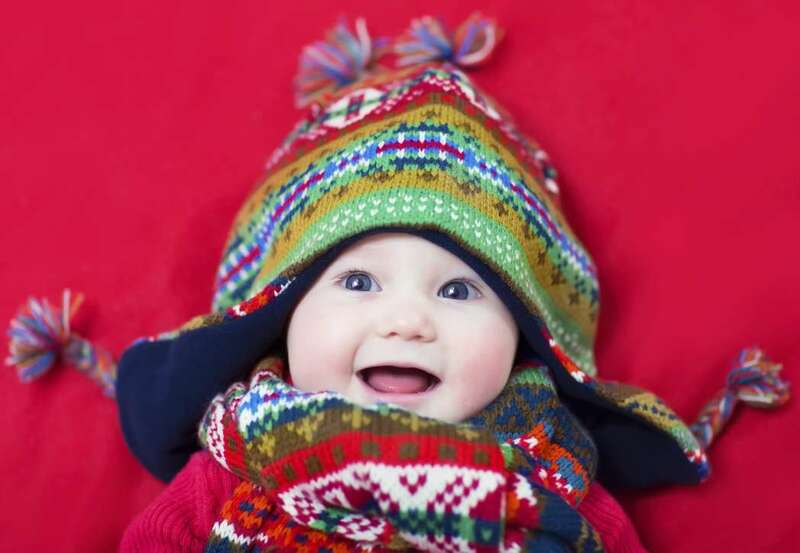 Dressing Up Babies for Winters? Top 3 Outfits that will Keep him Warm!